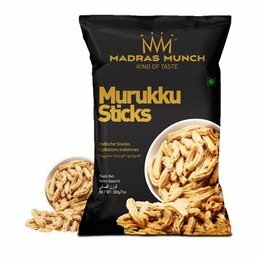 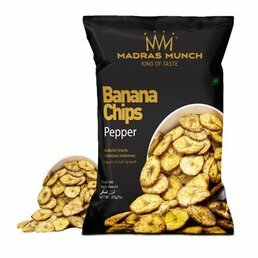 Madras Munch is your gateway to the world of wonderful and tasty South Indian Snacks. 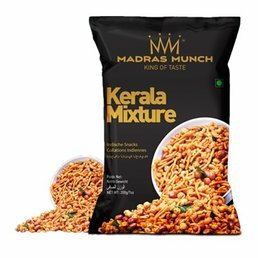 Never give in to nostalgia, simply open a pack of Madras Munch; Alone or with family or with friends, with coffee or beer, traditional food or western. 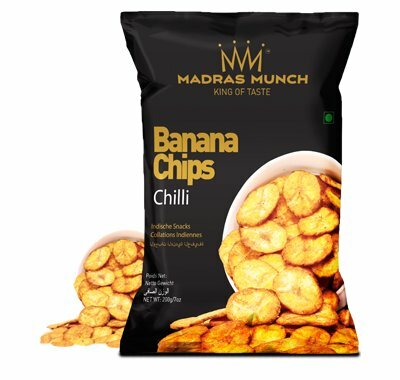 Madras Munch pairs with one and all.